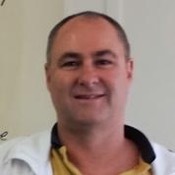 Traveler Review for Private Tour in Wellington, New Zealand by Tour Guide John B. About John B. Message John B. 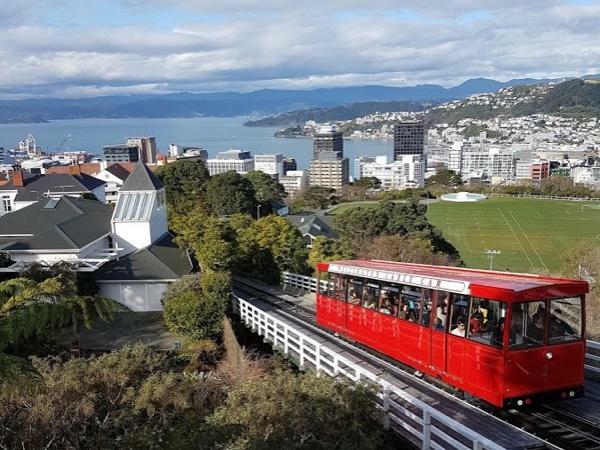 Discover the hidden gems of Wellington, our cool little Capital City. John was extremely knowledgeable, accommodating, a great communicator, prompt, and a pleasant person to be around. He included everything we did in his price, which made it very easy for us during our tour. We would strongly recommend him to everyone considering a tour in the Wellington area.